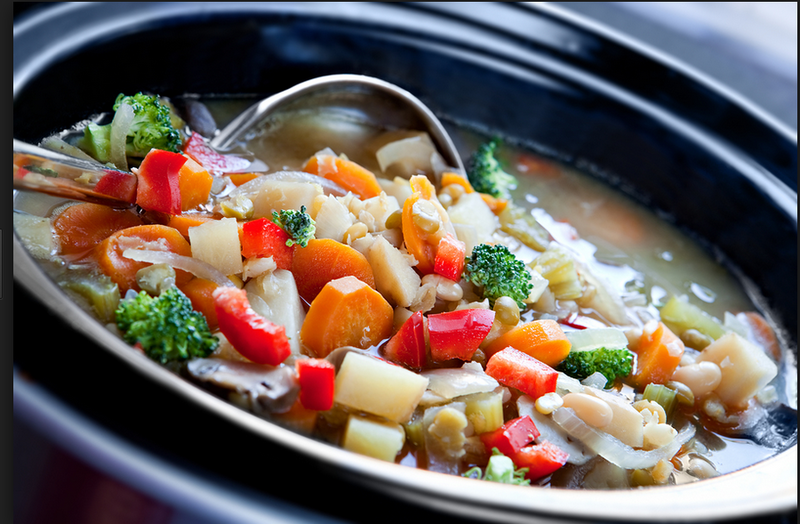 Now that fall is here, it's time to break out the crockpot.., BUT, before you do, look over my Tips for Better Slow Cooking in your Crockpot. These simple techniques will help ensure you get the BEST results from the effort you put into cooking for your family. Nancy Newcomer is a food blogger, radio/voice over talent at 98.5 KFOX in San Francisco, and an accomplished cook & creator of meals made from fresh, organic ingredients. With an emphasis on farmer's market bounty, her blog, Back to the Kitchen: Healthy Living with Real Food is followed by people worldwide. She is a writer & recipe contributor to Santa Barbara Dining & Destinations Magazine, Today's Innovative Woman Magazine, Garden of Life Blog, GoCleanse Newsletter, and many others. Visit nancynewcomer.com for recipes and check out podcasts of her show, The Dish with Nancy Newcomer right here on Empower Radio.